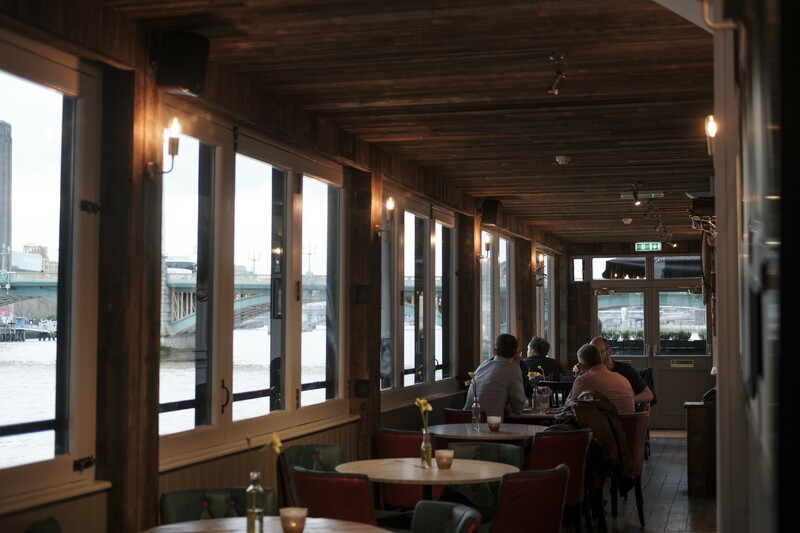 With its superb atmosphere, fine fare and amazing views of the Thames, The Banker is a safe bet for celebrating special occasions in the City. 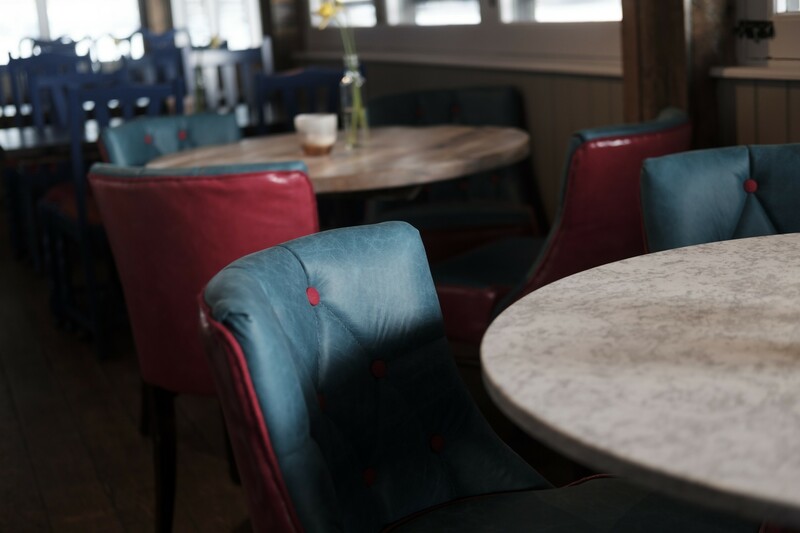 Book your party or meeting here and you can choose to dine from the main menu or our buffet menu, and you’ll be spoiled for choice with all our delicious drinks at the bar. 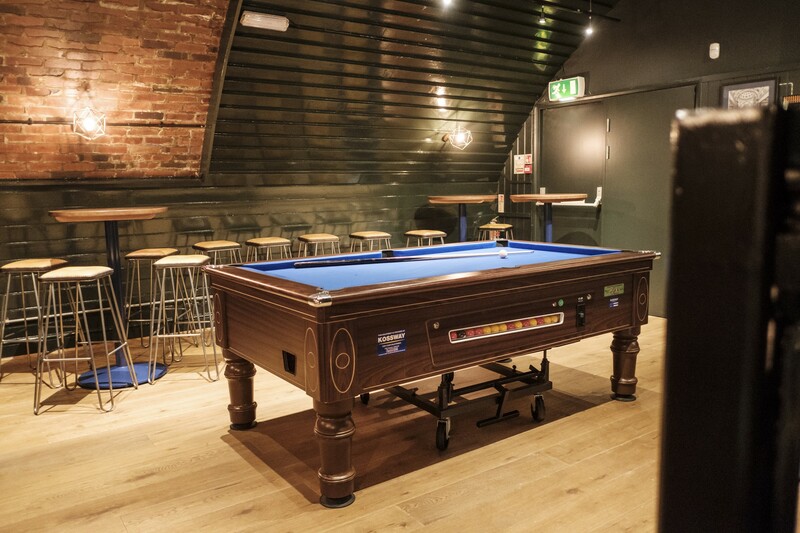 You can also enjoy live music (or play your own), decorate the space to suit your party theme and we’ve even got the facilities to hold speeches. 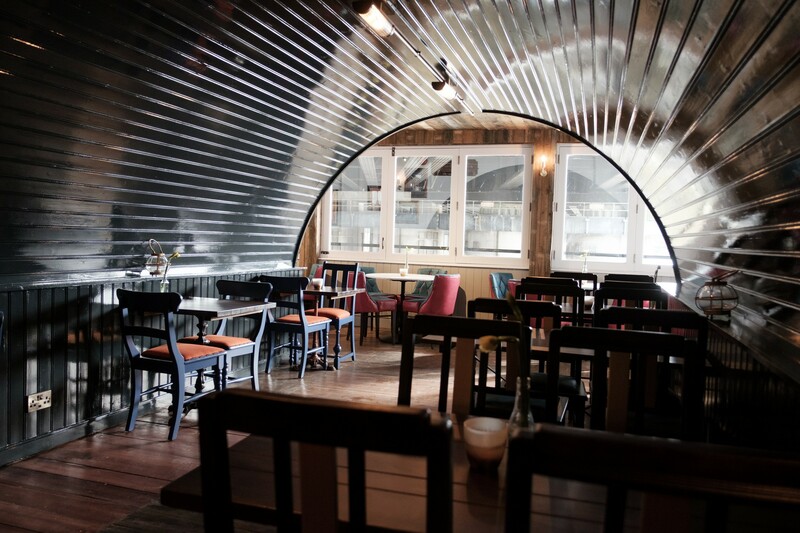 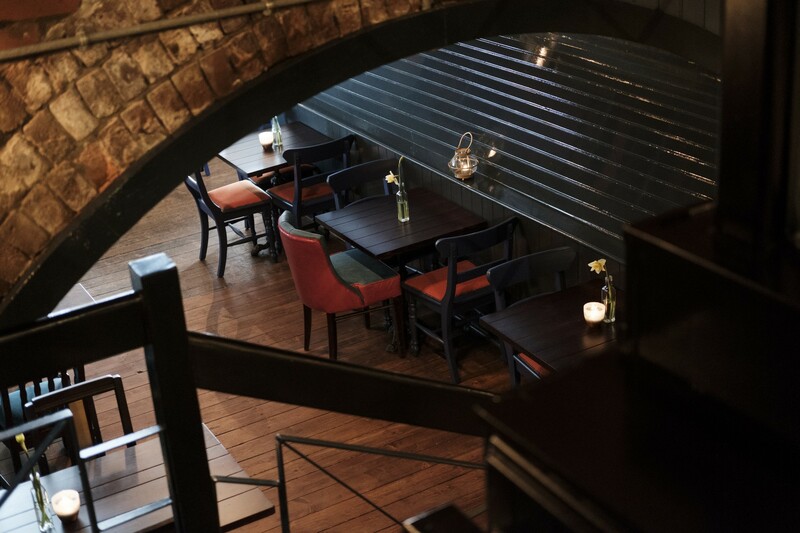 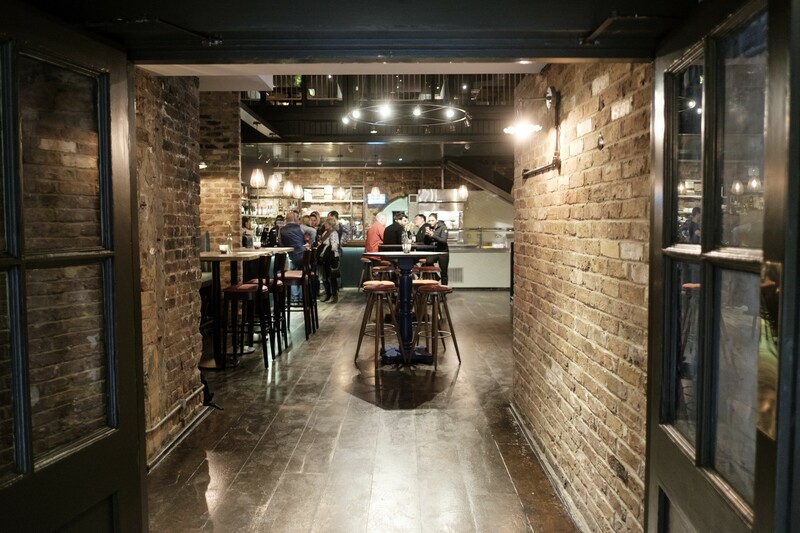 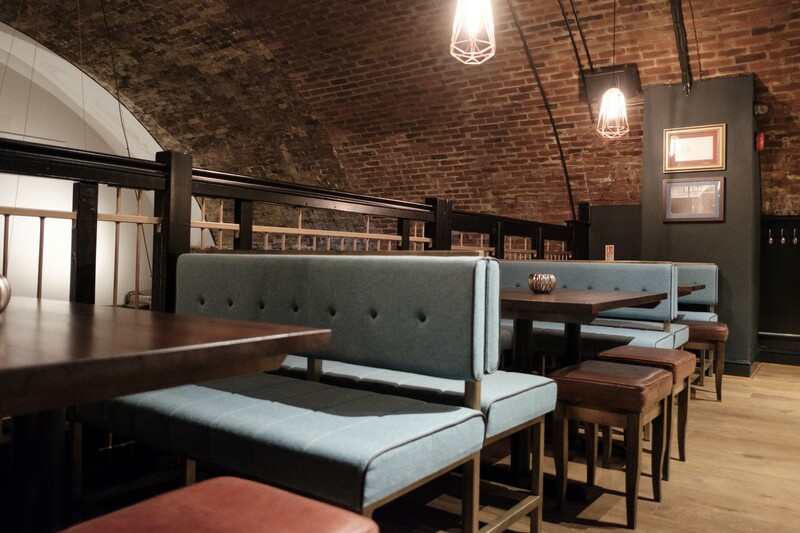 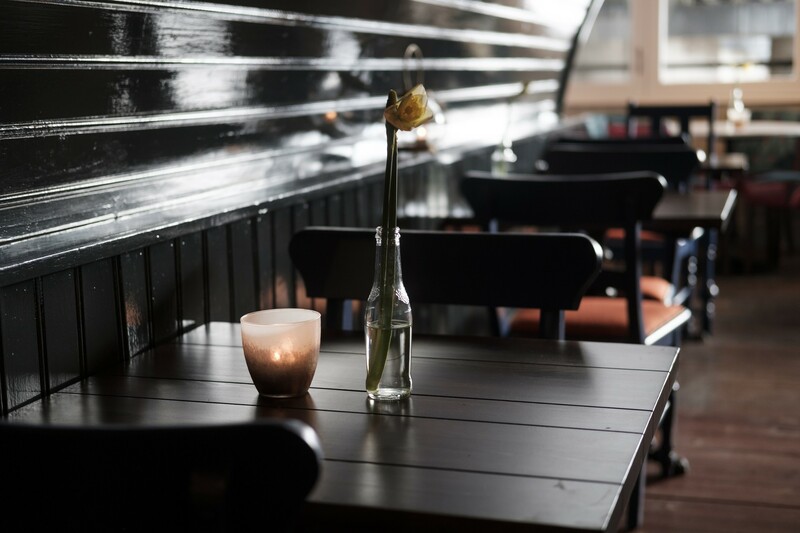 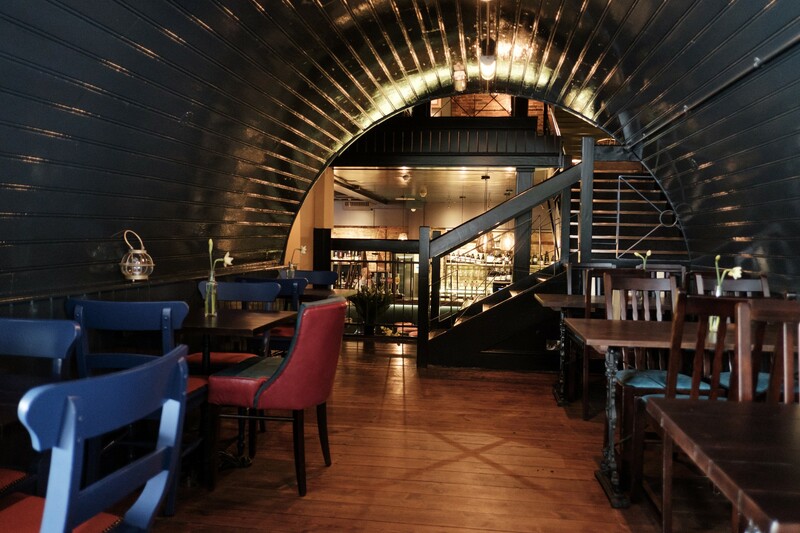 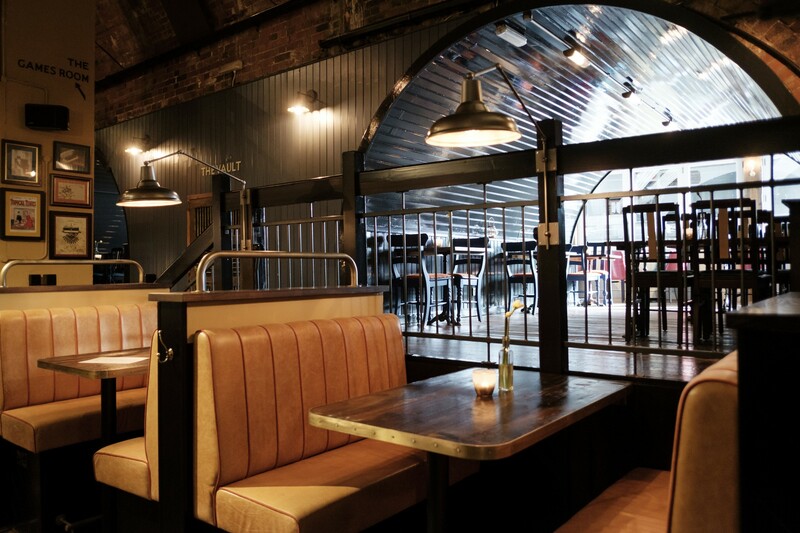 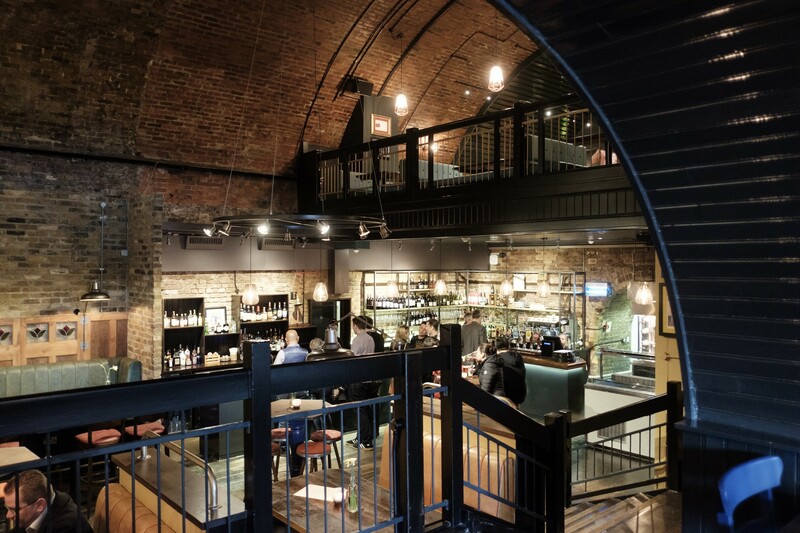 An intimate space for up to 30 people, the arch can be arranged to suit your requirements - set up with tables and chairs for dining, or more formally for a business meeting. 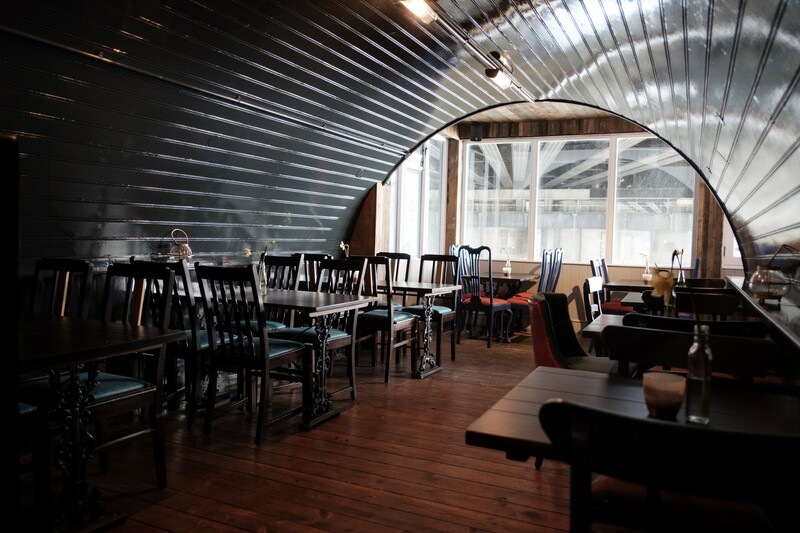 It’s a great space for all kinds of event. 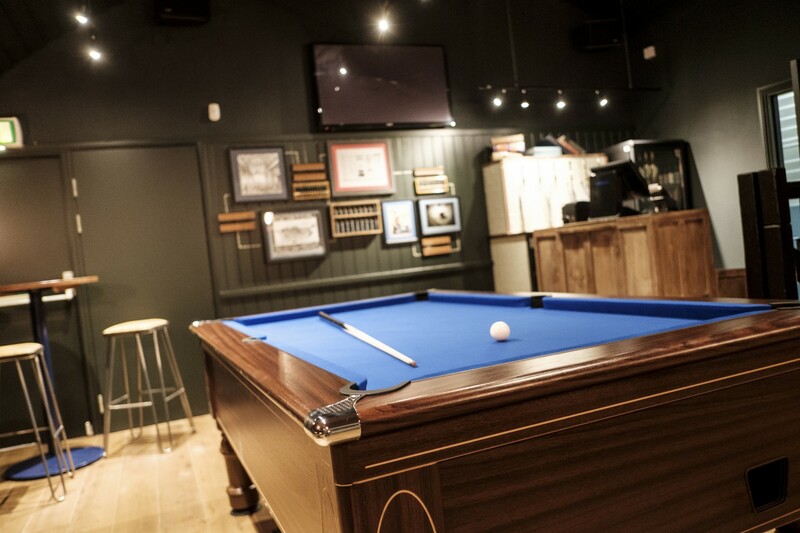 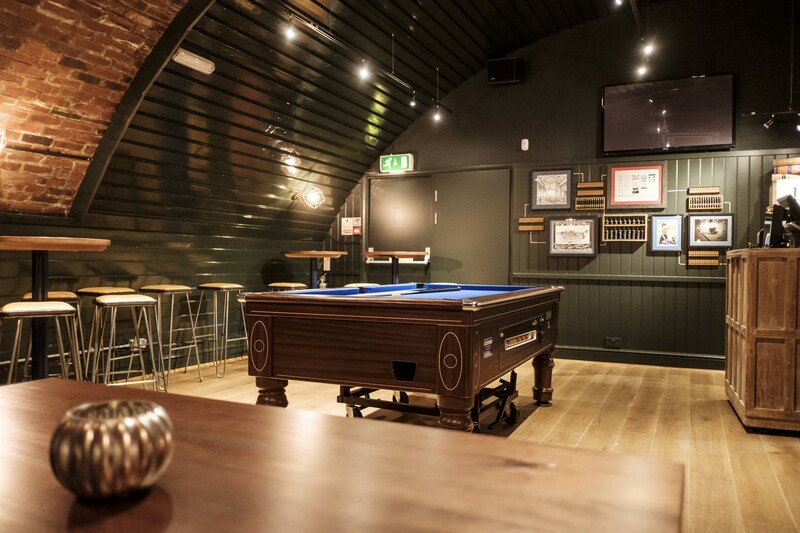 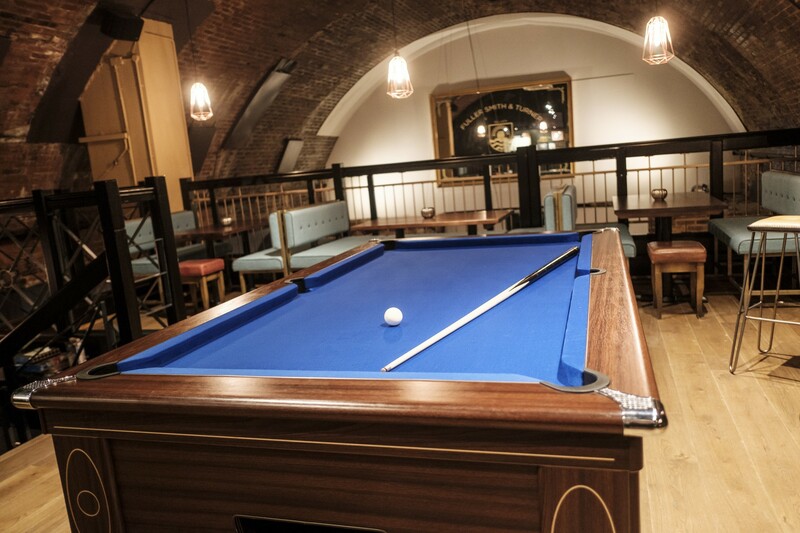 With a pool table, TV screen and its own small bar, our balcony is the perfect spot for a laid-back private party. 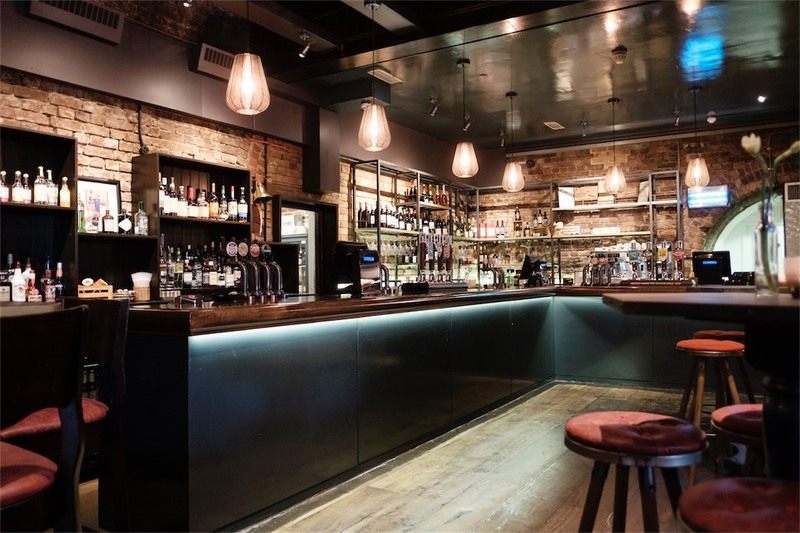 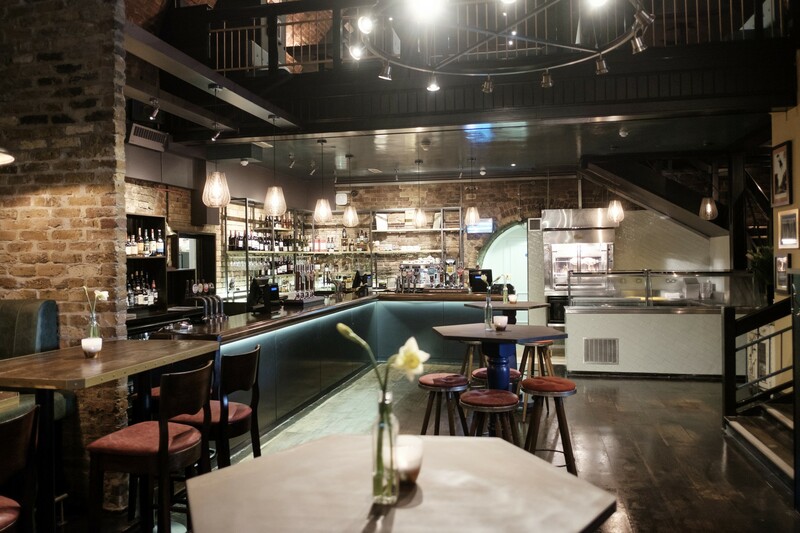 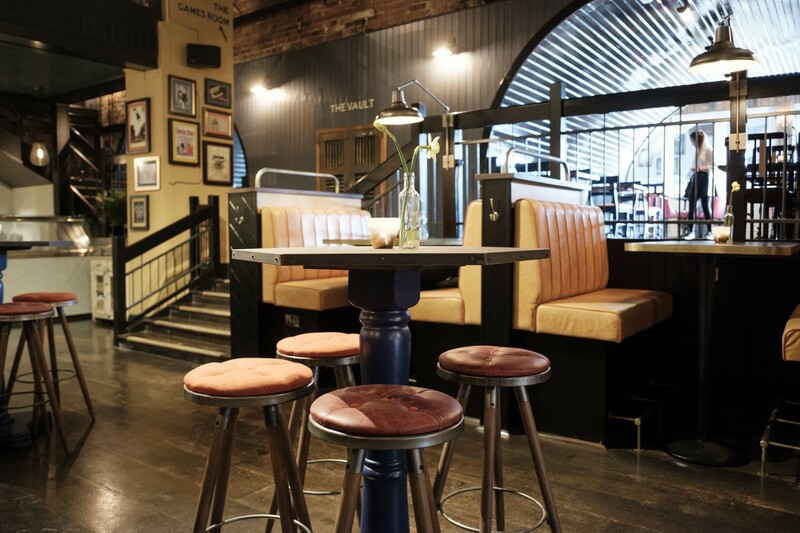 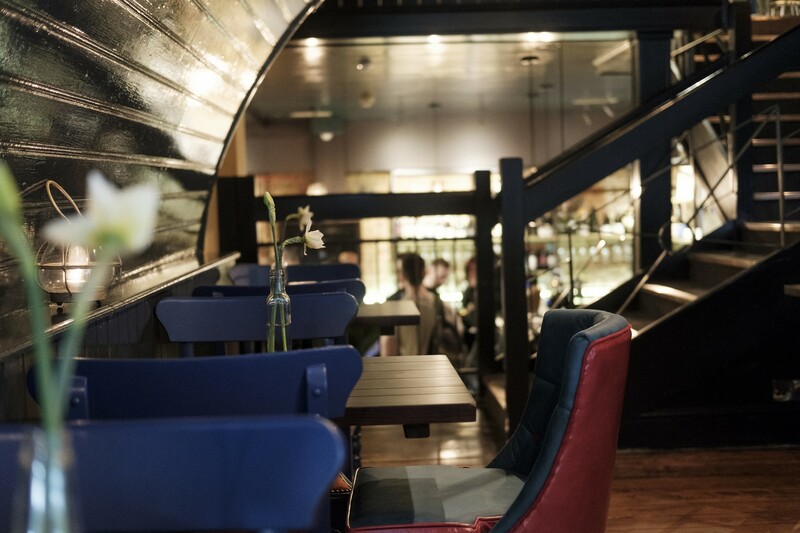 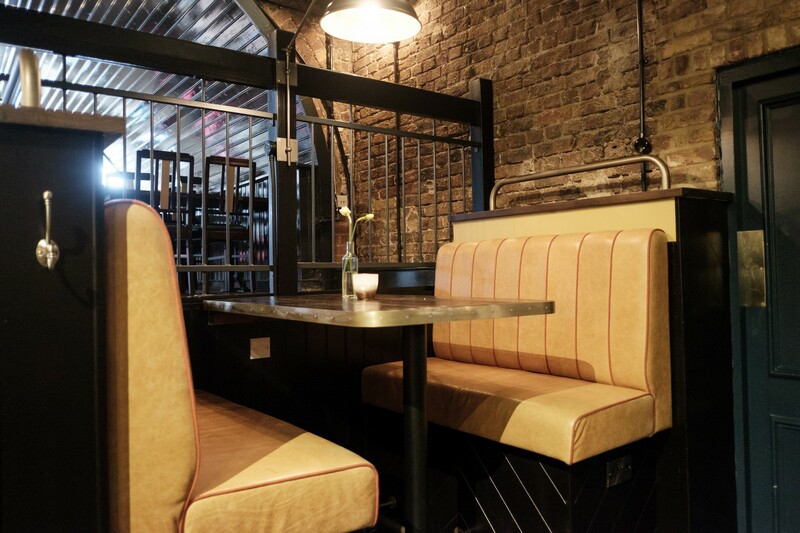 There’s a mix of tables and booths, great for casual drinks or for a sit down meal. 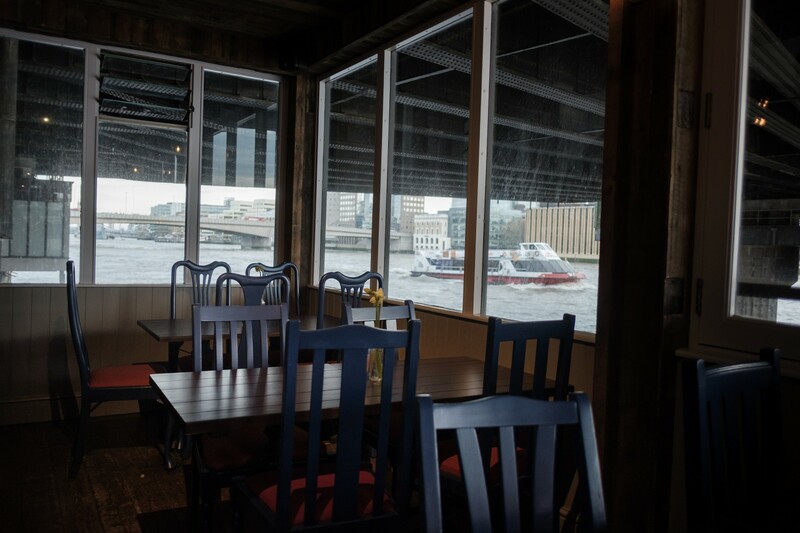 Holding up to 80 people, the riverfront promises a great view over the Thames, and offers access straight out onto the outdoor terrace. 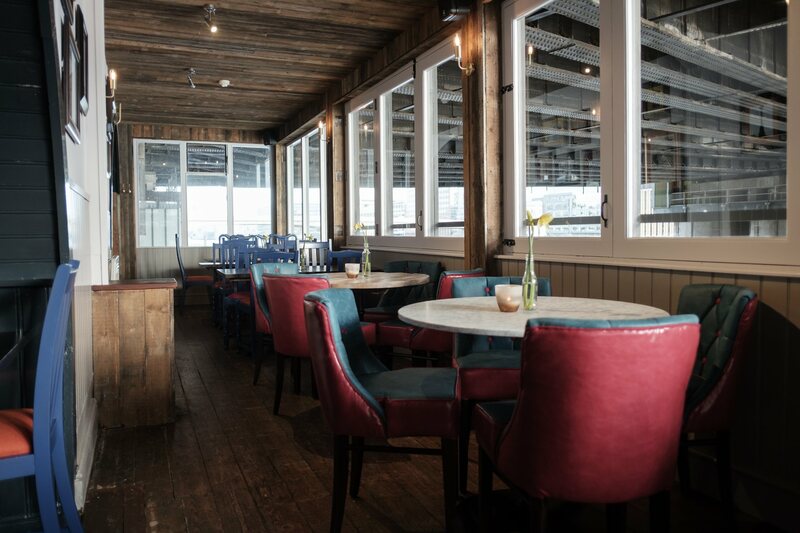 Perfect for a summer event! 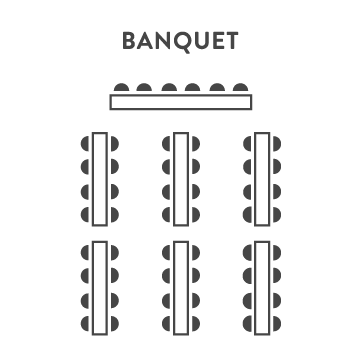 Closed to the public on weekends, The Banker can also be hired in its entirety for wedding receptions, birthday parties or corporate events for up to 200 guests. 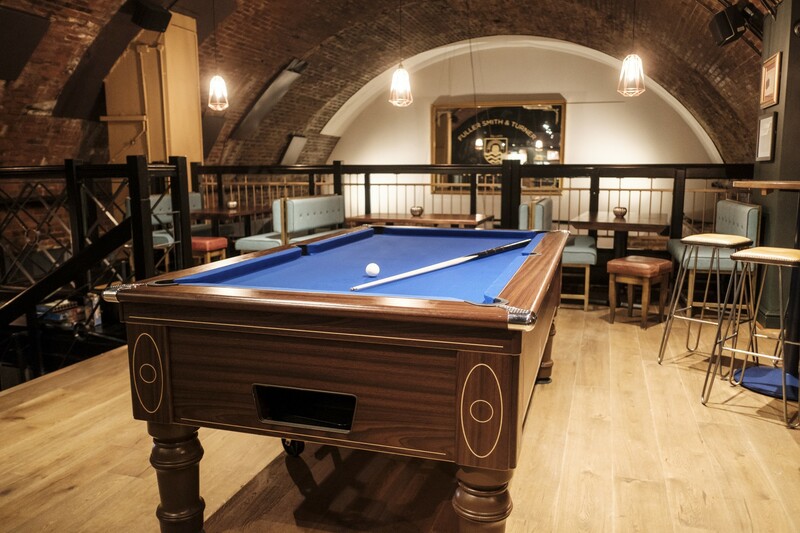 Just give us a call for more details - or to book any of our great function spaces today.